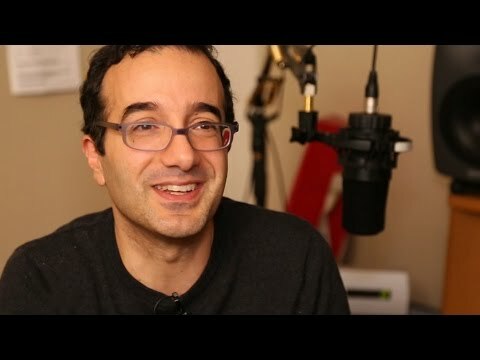 Jad Abumrad is the host and creator of Radiolab, a public radio program broadcast on 524 stations across the nation and downloaded more than 9 million times a month as a podcast. Most days, Radiolab is the 2nd most popular podcast, just behind This American Life. 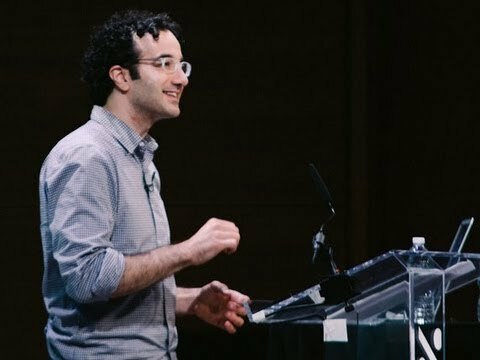 In 2002, Abumrad began tinkering with an idea for a new kind of radio program, an open-ended radio “laboratory.” Radiolab has since evolved into one of public radio’s most popular programs. Abumrad hosts the program with Robert Krulwich and also serves as its lead producer, composer and managing editor. 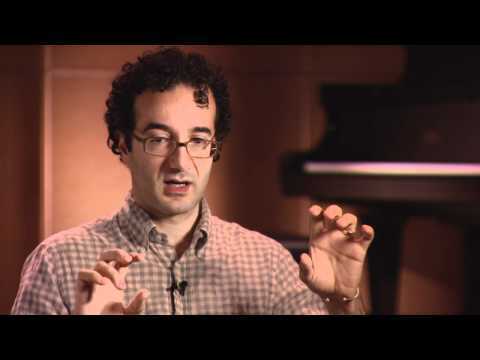 Abumrad employs his dual backgrounds as composer and journalist to create what’s been called “a new aesthetic” in broadcast journalism. He orchestrates dialogue, music, interviews and sound effects into compelling documentaries that draw listeners into investigations of otherwise intimidating topics, such as the nature of numbers, the evolution of altruism, or the legal foundation for the war on terror. 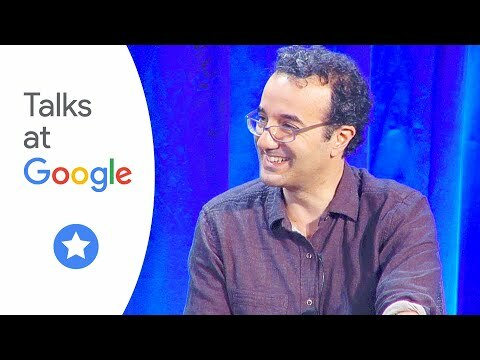 In 2010, Radiolab was awarded the prestigious George Foster Peabody Award and 2011 Abumrad was honored as a MacArthur Fellow (also known as the Genius Grant). 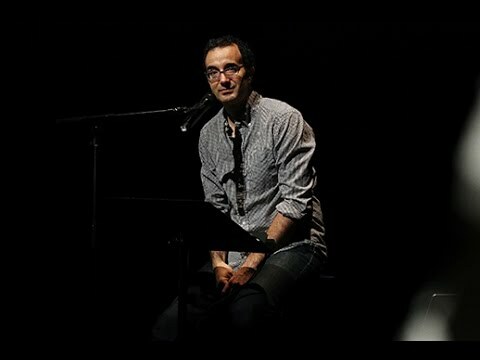 The MacArthur Foundation website says: “Abumrad is inspiring boundless curiosity within a new generation of listeners and experimenting with sound to find ever more effective and entertaining ways to explain ideas and tell a story.” In 2015 the Radiolab episode 60 Words was awarded a George Foster Peabody Award. The Radiolab spinoff, More Perfect, a series about untold stories of the Supreme Court, is currently in its 2nd season. The New York Times called More Perfect “...possibly the most mesmerizing podcast.” An album inspired by the show and titled 27: The Most Perfect Album has contributions by Dolly Parton, Devendra Banhart, Flor de Toloache and They Might Be Giants. Alongside his radio work, Abumrad continues to work as a composer and remixer.